For more than 25 years, Philippe’s role has been working to develop end-to-end Supply Chain organization from vendors to customers. He’s worked on network modelling, procurement and buying processes, inventory management, fulfillment management, and transportation network management, and mostly in Ecommerce. Philippe is a change enabler, customer advocate, scale facilitator and strategic thinker. Philippe was with Amazon since 2000, where he joined Amazon.fr as Distribution Centre General Manager, moving to Amazon.co.uk (Scotland) in 2004, supporting business growth within the UK and setting up two new distribution centers in Glasgow and Edinburgh, to finally move in Amazon EU Headquarter in Luxembourg to hold several executive positions in their European Operations. Lately, Philippe was focusing on the final segment of the supply chain called The Last Mile which is the direct connection to the customers. Before joining Amazon, Philippe worked for Danzas (now DHL) and FDS in France. 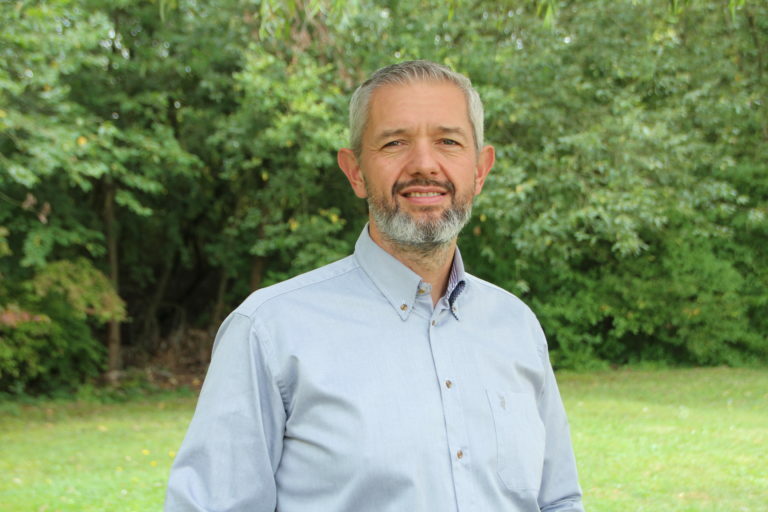 In March 2018, Philippe has started his own consultancy business, continues teaching Supply Chain Management at University in Luxembourg and France and participates to executive board activities. He acts as strategic board advisor in several companies in the following domains: Artificial Intelligence in Supply Chain, Cold Chain monitoring, Transportation and Third partly logistic, and E-commerce. Philippe is based in Luxembourg. Philippe Hemard has a Bachelor’s degree in Finance and Accountancy and a Master in Logistics received from the University of Aix-en-Provence, France.